What if my voucher redeemed/purchased via BIG Loyalty app has expired? Who do I reach out to in the event of, poor service and/or merchant unable to fulfil my redeemed/purchase voucher? How do I use/claim the BIG Deals voucher at the merchant outlet? Can I request for a refund/cancellation in the event that I am not able to utilize my BIG Deals voucher redeemed/purchased via BIG Loyalty app? I’ve purchased for a BIG Deal voucher using Credit/Debit card but I didn’t receive my BIG Points, what do I do? How do I link my AirAsia BIG Points on the Fave App? 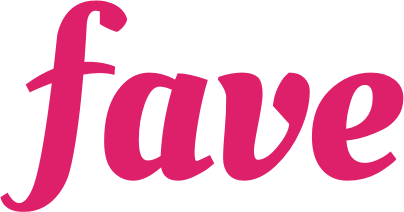 How many AirAsia BIG Points will I receive / earn when I purchase through Fave? How much are my AirAsia BIG Points worth on Fave? Can I use AirAsia BIG Points for Fave deals and Favepay? Can I decide whether or not I want to use my AirAsia BIG Points? Can I decide how many AirAsia BIG Points will be utilised?